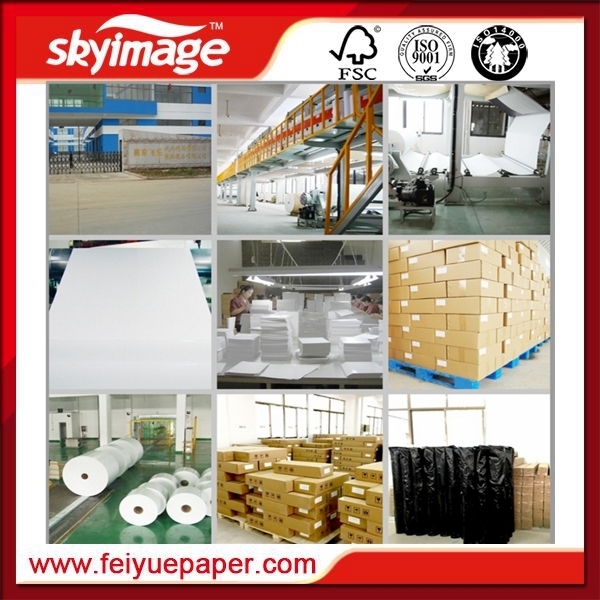 High quality sublimation Paper Heat Transfer Printing Paper? 1. Work on all inkjet printers? 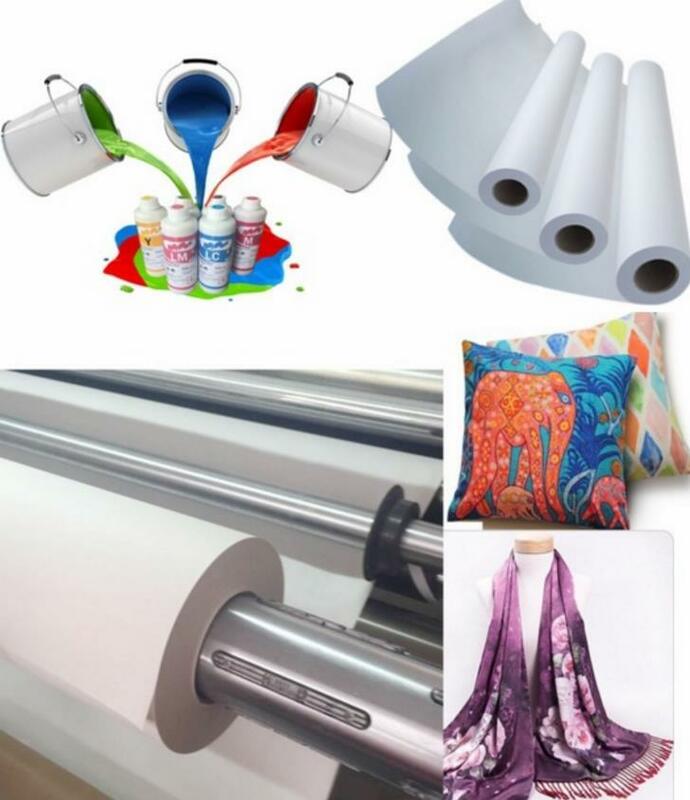 2. heat sublimation paper which specialized for Sublimation Ink.? 3. bright and white (not pure white)? 4 .Printed photo can be kept over 80 years? 5. Absolutely flat and smooth? 8.Widely used in not pure cotton stuffs? Welcme to contact us for more information and your enquiry will be highly appreciated. Special size or packing can be prcessed or chaged by OEM according to client's requirements. Ningbo, Shenzhen, Guangzou and Shanghai are available. 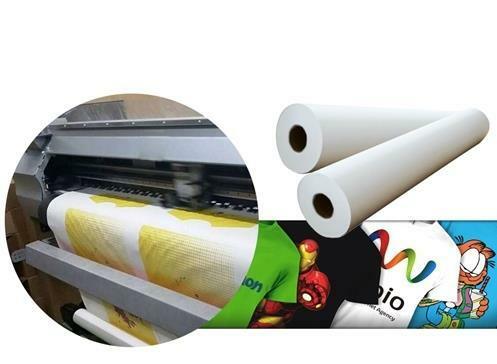 Our main products are Sublimation Transfer Paper, T Shirts Transfer Paper,Â Sublimation Inks and other sublimation Blanks and Equipments. 1.Strict Quality Control:We have over 10 workers cooperating on Quality control both for the original Material and finished Goods. QC before delivery is also what we need for each order. 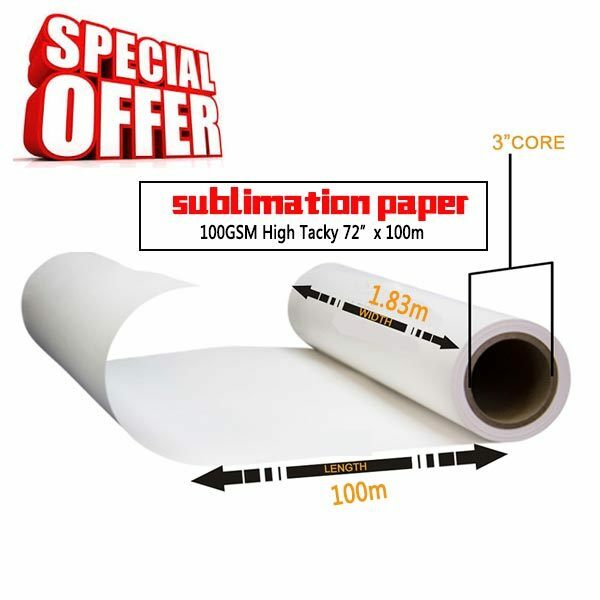 2.One stop Solution:We offer a wide range of sublimation paper, dye sublimation ink and Blanks. Making you able to source all the items you need. 3.Reasonable Pricing:We run our own coating factory and Heat Press Machine assembling Workshop, thus to offer the most reasonable pricing and give the most profit to our clients. 4.Fast Delivery:We offer one week delivery for most paper orders. And 2-3 weeks production lead time for other sublimation inks. 5.Responsible after sale service:As a responsible company, we never make any exercise for mistakes, clients comes first, any complaint is supposed to be settled in a responsible manner.